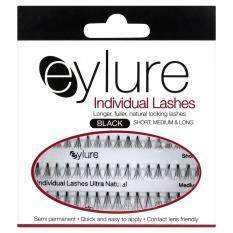 Eylure PRO-LASH Individuals Combo pack contain lash clusters from short to medium to long giving you the option to create a customized look from subtle, dramatic to glamourous. Each tray has 17 flares of all 3 sizes - Short, Medium and Long. 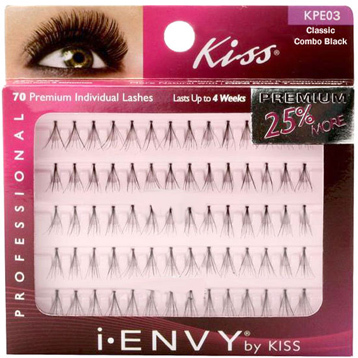 Each package contains 51 easy-to-apply individual lash clusters. 4) Enjoy your gorgeous new look! 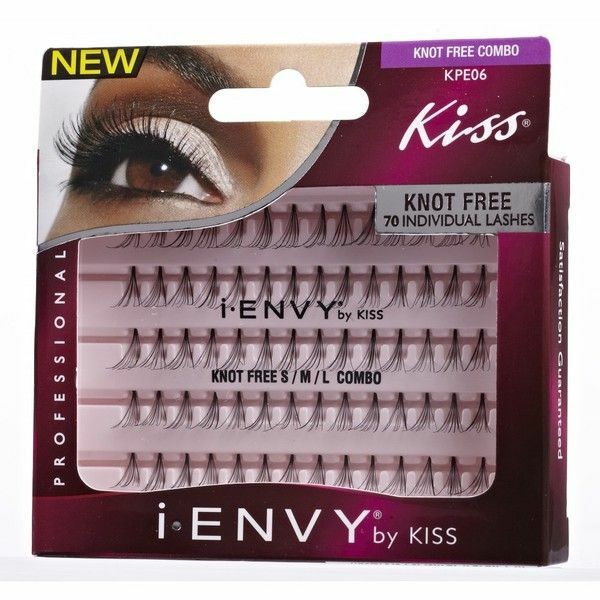 Longer, fuller lashes for up to 4 weeks. Semi permanent, flared style lash inserts for added fullness. Use a few at the corners of the eye for a subtle look or as many as you dary for super-full lashes! CAUTION: Keep out of reach of children. Flammable.